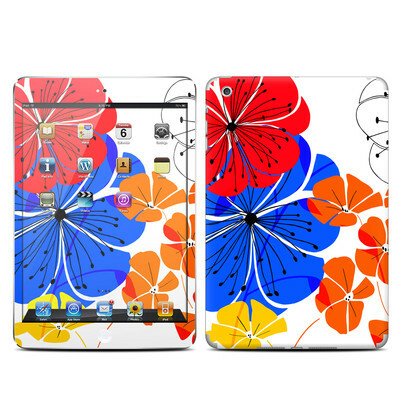 Remember, we offer over 1000 pieces of art as skins for your Apple iPad Mini. 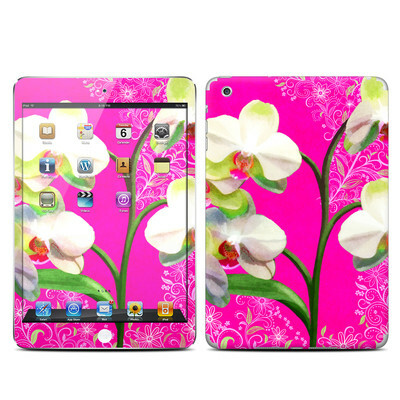 Love getting the high gloss skin to coordinate with the clip on case for my iPad mini. When I removed the last decal to put this one on it came of easily and clean with no residue and has kept my device looking brand new. Love the new artwork so much I got a new skin for my Kindle by the same artist even though there was nothing wrong with the one on it now! Beautiful colors and really admire Bella Pilar designs. Made my apple device unique. 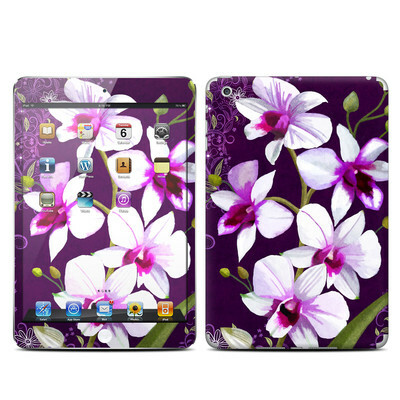 Skin fit perfectly and was easy to apply, love the artwork and being able to personalize my iPad. This skin replaced a previous DecalGirl skin only because I wanted a new look, the old skin was still in great condition after more than a year. The old decal peeled off with no residue left behind & I was pleased to see my iPad mini still looks brand new. Looks great, love how it looks! I've used these skins on other products of mine and they look amazing and anyone who has seen them love it and want it! I got this skin for my mini i pad about 4 years ago and it is just now peeling off. Actually, last night it did peel off due to my cat playing the cat game on the i pad otherwise it would have lasted a little longer. 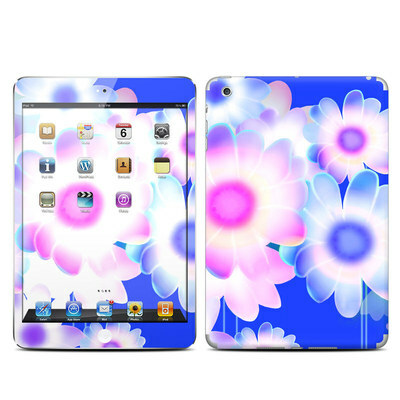 I am ordering this skin again because it has the perfect sized print for a mini i pad. Nice colors, they worked together! One of my favorite patterns because the colors are vibrant and lively and the birds are so cute. I simply love having a matching skin and wallpaper! This skin looks fabulous on the iPad. I only worry my kids won't be as careful with the iPad because now it looks so tough. Beautiful blues and easy to customize because of the lines in the design. This was for a coworker who loves Kermie....very cute with a red case! Too cute. My son loves it! !